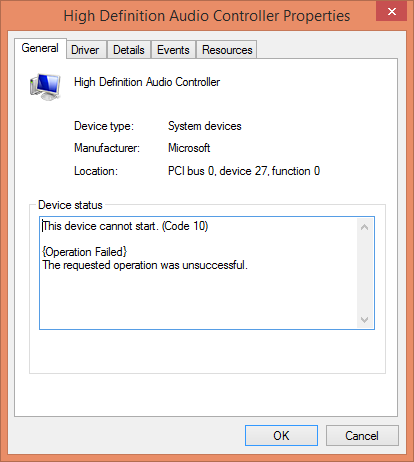 How Do I fix The Audio in Windows 8? I have Windows 8 installed on my MAC but I don't have sound. 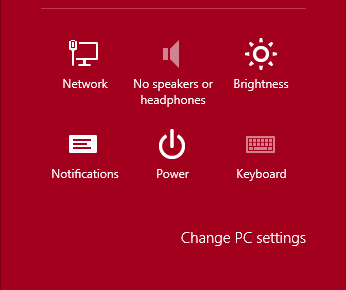 The Internal speakers are not detected by Win8. In the charm, it show this; No speakers or headphones. 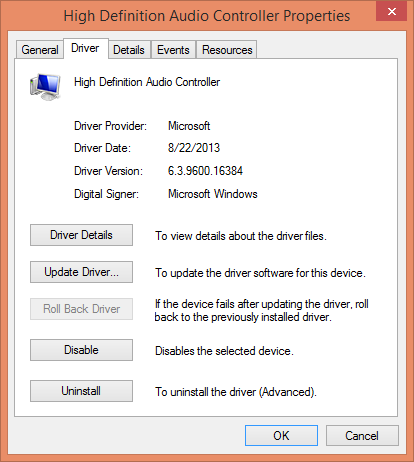 and in Driver manager The High definition audio controller is not working. Can anyone assist me with this issue? Based on the model of your computer (iMac 27" Mid 2011) you should be using the drivers located at http://support.apple.com/kb/DL1720 on your copy of Windows 8/8.1. How Do I Recover Formatted Mac hfs+ Partition? 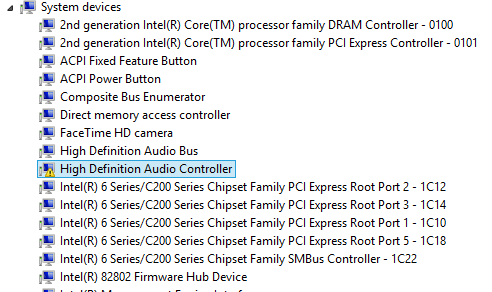 Why does my MacBook audio output have no sound when connected to a stereo component? How to fix a MacBook's sound output which is stuck on headphones?